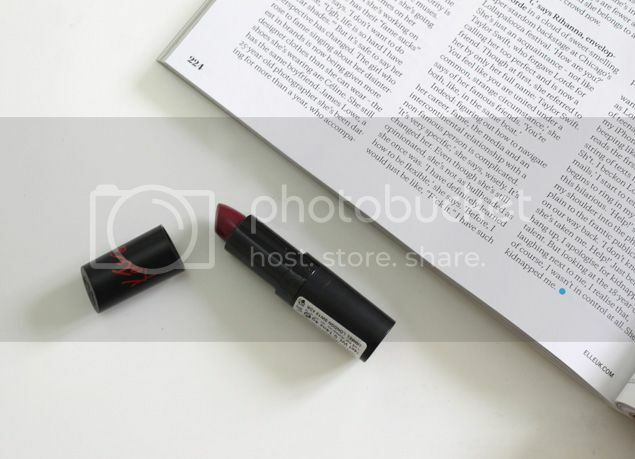 I can’t believe how many times I’ve spoken about my love for the Rimmel Kate Lasting Finish Lipstick number 30 but I’ve not actually put pen to paper so to speak and write a proper review about it. 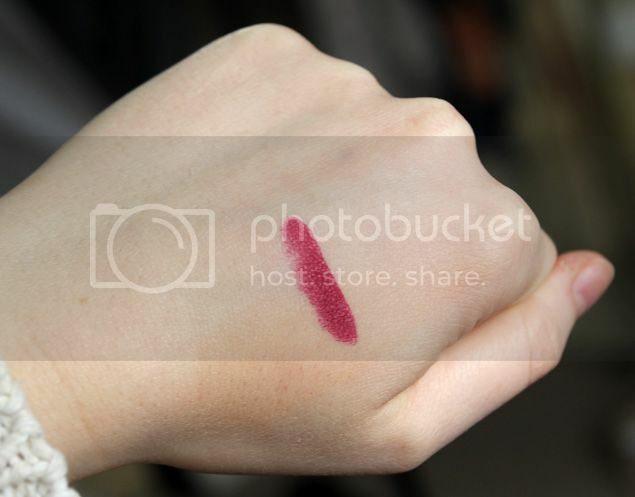 It’s a dark berry colour and so very similar to 107, but has much more of a pinky purple undertone to it, in fact it reminds me of Mac Rebel but slightly darker. It’s very pigmented so only a couple of swipes are needed – but you can layer it on for a deeper colour if desired – meaning you can really amp it up for a night out, or have a lighter more stained look for the day time. This makes all the difference as it can definitely be worn all year round as opposed to being just confined to the winter months. It’s quite a creamy lipstick so it’s comfortable to wear and doesn’t dry out your lips, however the drawback to that is it does tend to slip and end up going everywhere. There have been quite a few times where my friends have had to tell me I’ve got lipstick on my chin CRINGE! so that does let it down a little and cements my decision when I can’t decide whether to wear it to dinner! 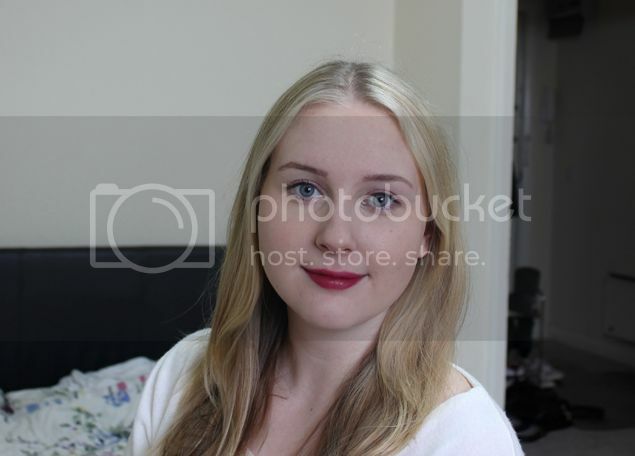 Despite its tendency to slip I really do love this lipstick and I’ve been wearing it a lot this last six months. It’s comfortable, a beautiful colour and a purse friendly price. Just don’t forget a mirror with this one!